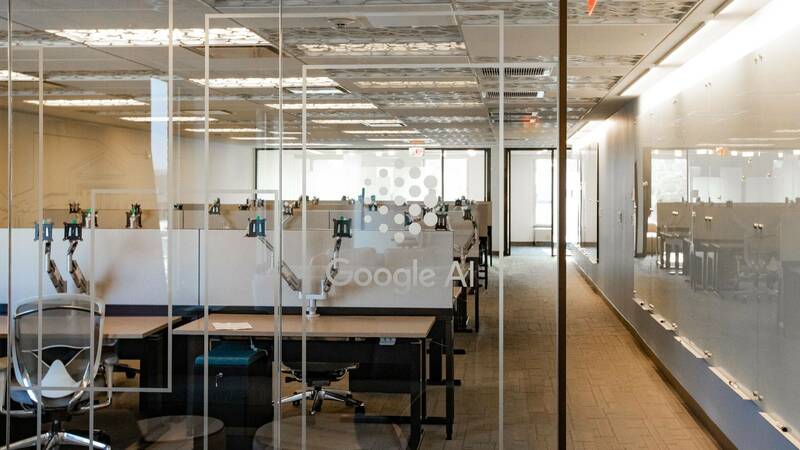 Two Princeton University computer science professors will lead a new Google AI lab opening in January in the town of Princeton. 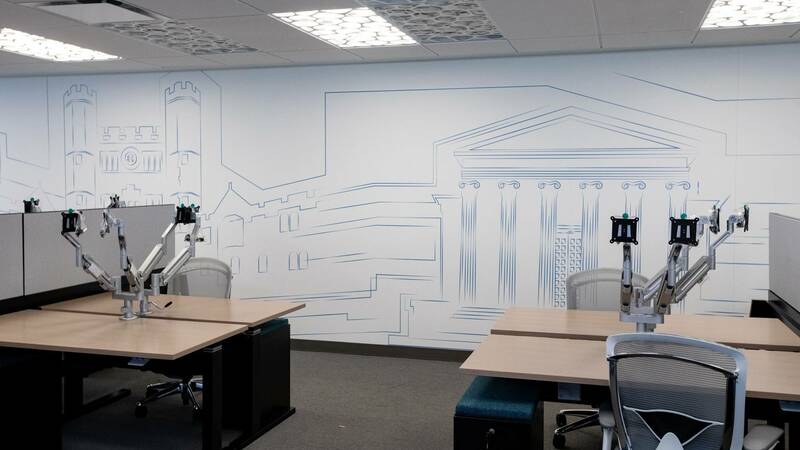 The new lab is expected to expand New Jersey’s burgeoning innovation ecosystem by building a collaborative effort to advance research in artificial intelligence. “A primary focus of the group is developing efficient methods for faster training of learning machines,” said Hazan. One of the most popular methods to train deep neural networks, a powerful current approach to machine learning, is an algorithm called AdaGrad, co-developed by Hazan and Singer with their colleague Stanford University professor John Duchi. “The study of efficient mathematical optimization has deep roots in Princeton” said Hazan, “starting from the work of John von Neumann,” a visiting faculty member at the University before moving to the neighboring Institute for Advanced Study.